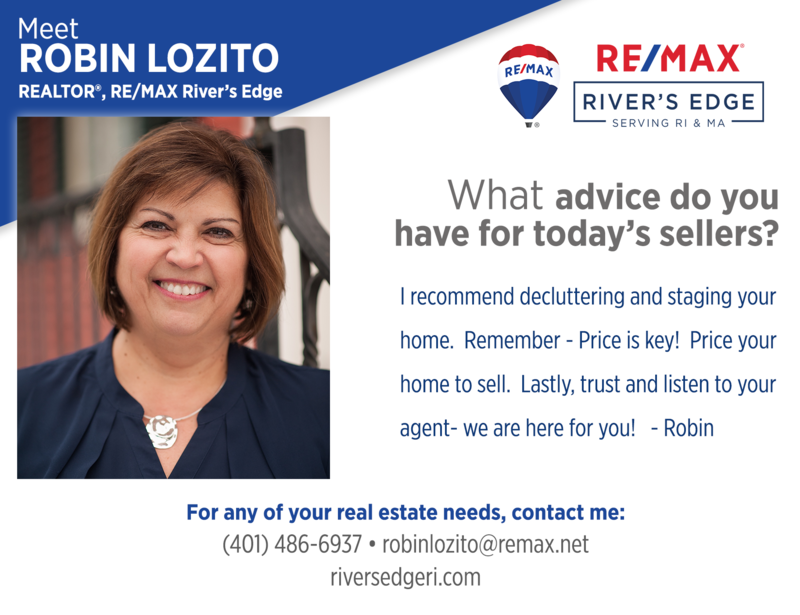 Robin Lozito has been a licensed REALTOR® since 2003. She enjoys working with her clients whether looking for a residential property, an investment property, land or rental , priding herself on her knowledge of the communities she serves and loving every minute of her job! Robin thoroughly enjoys spending time with her grandchildren and going to dinner with her friends. In her free time, she enjoys shopping and decorating her home. She also loves to travel with Myrtle Beach, Disney, and Carribbean cruises being some of her favorite trips. Robin supports the Seekonk Little League.